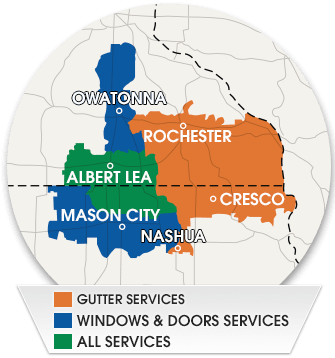 First of all, thank you for choosing Home Solutions Midwest to serve you. We value our customer's feedback on the work we perform on a daily basis. We would like to know your opinion of how we did.